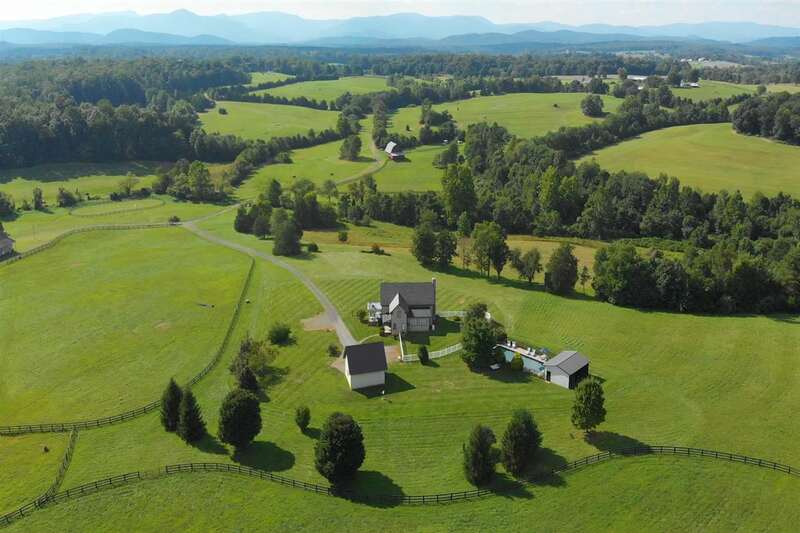 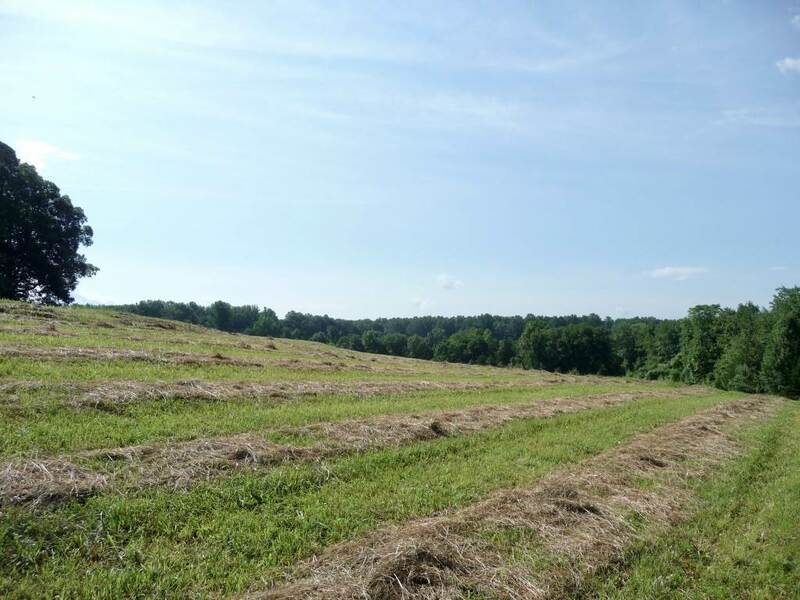 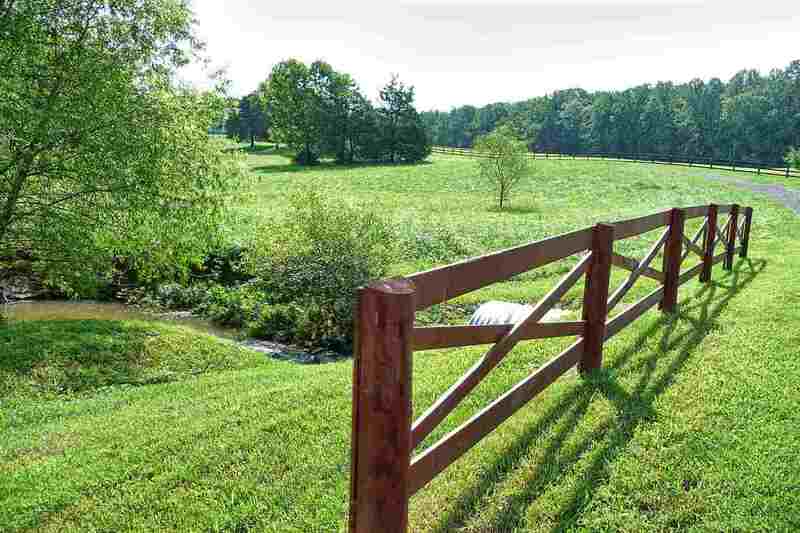 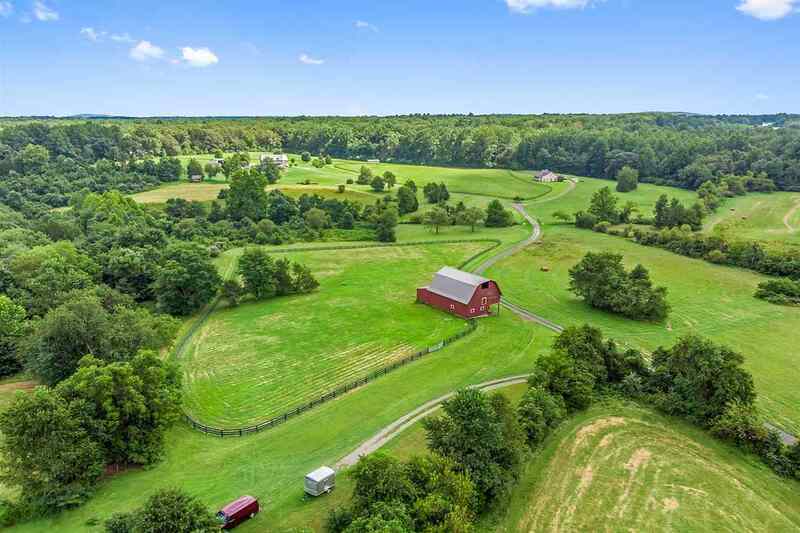 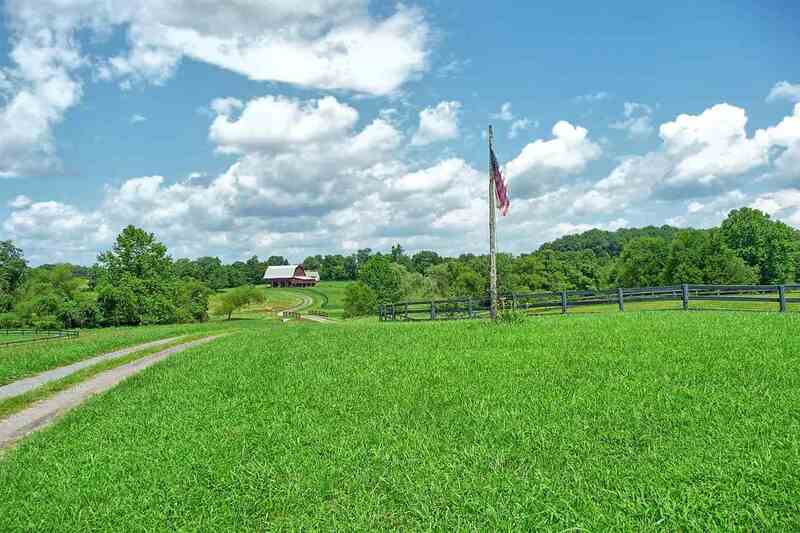 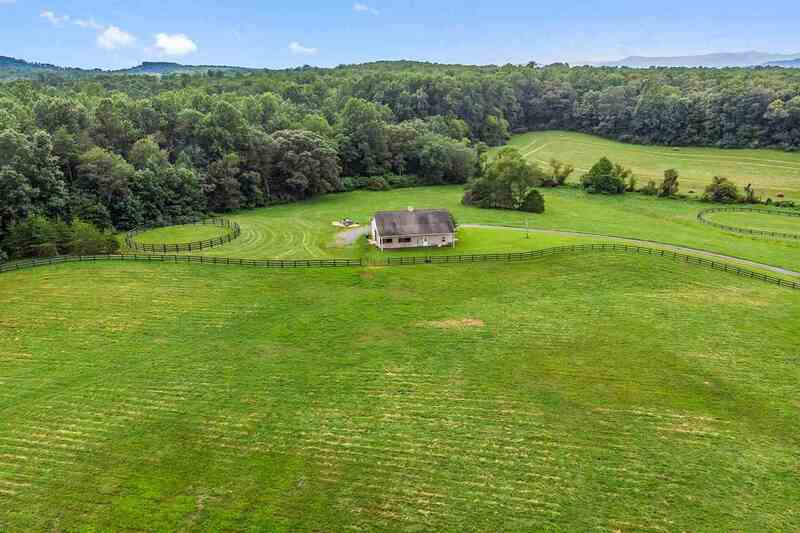 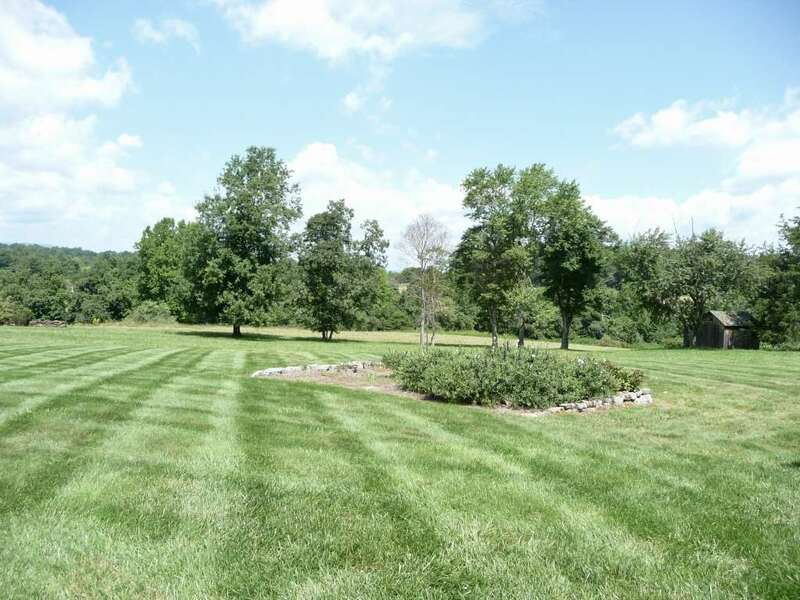 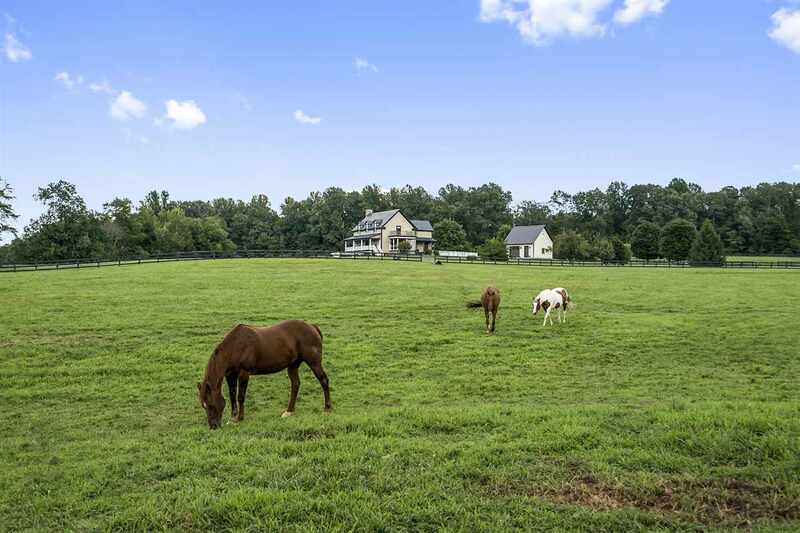 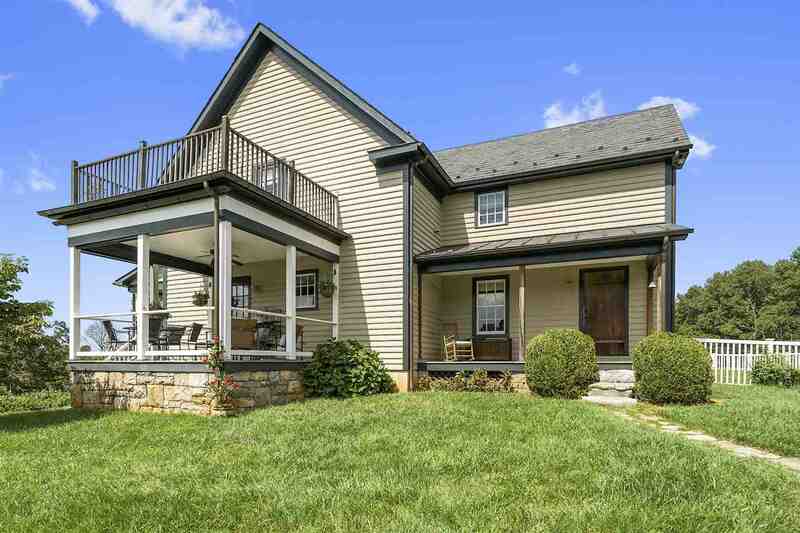 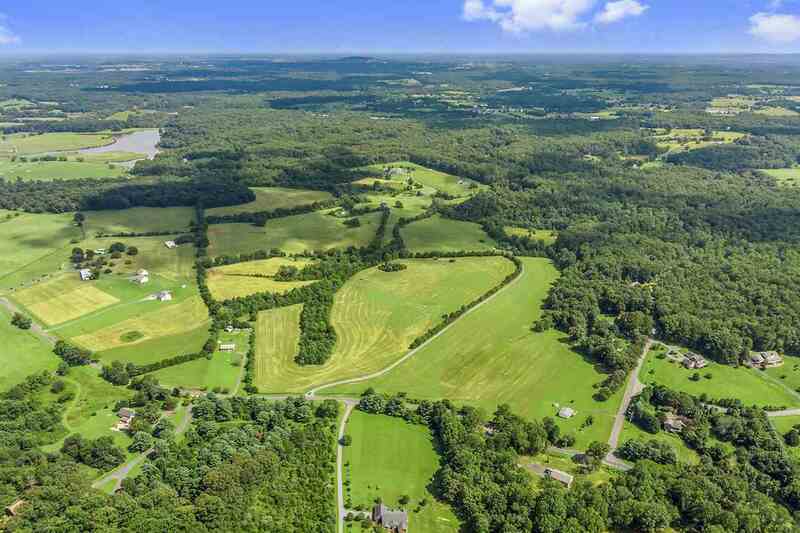 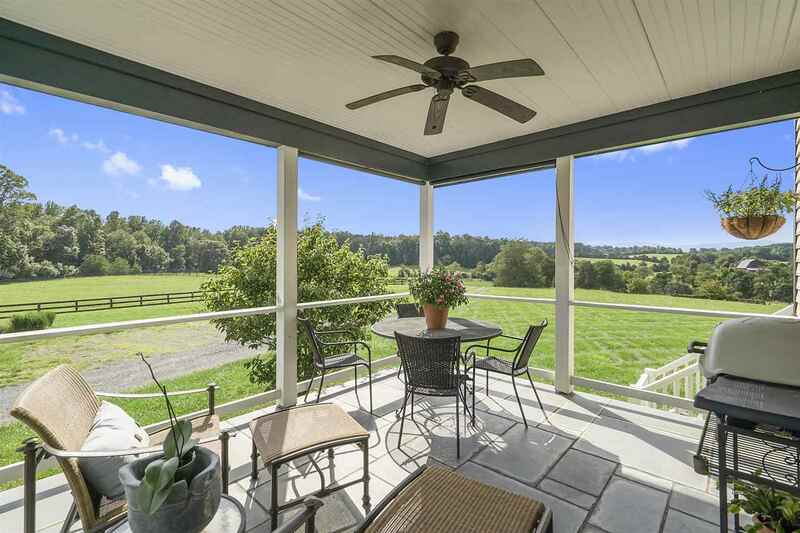 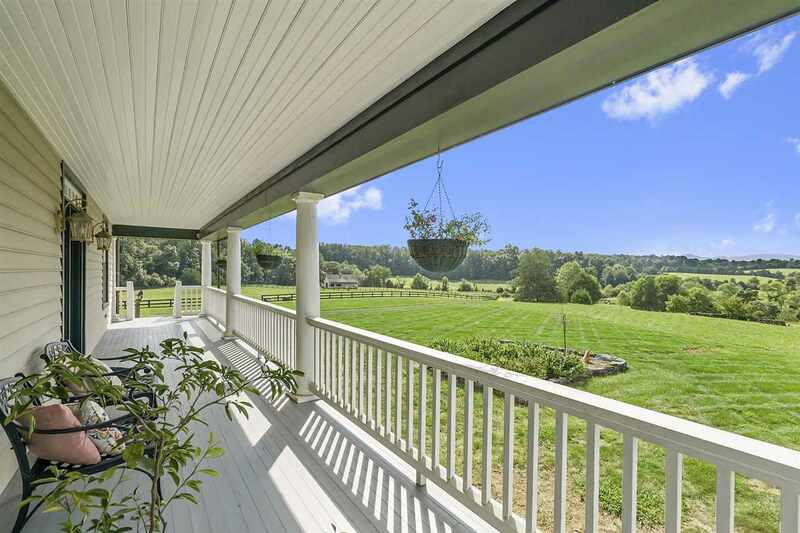 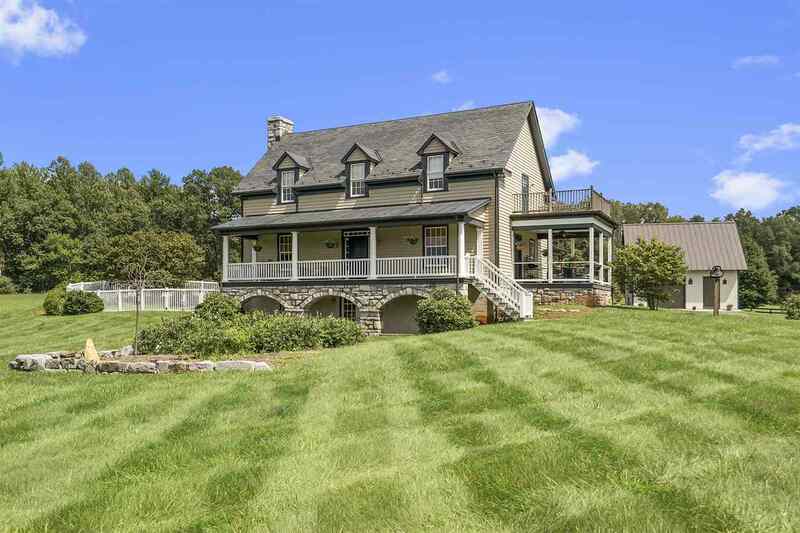 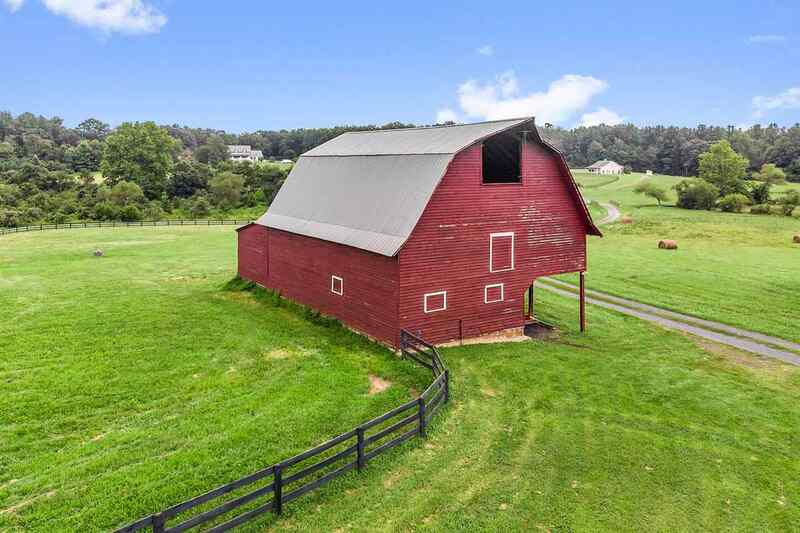 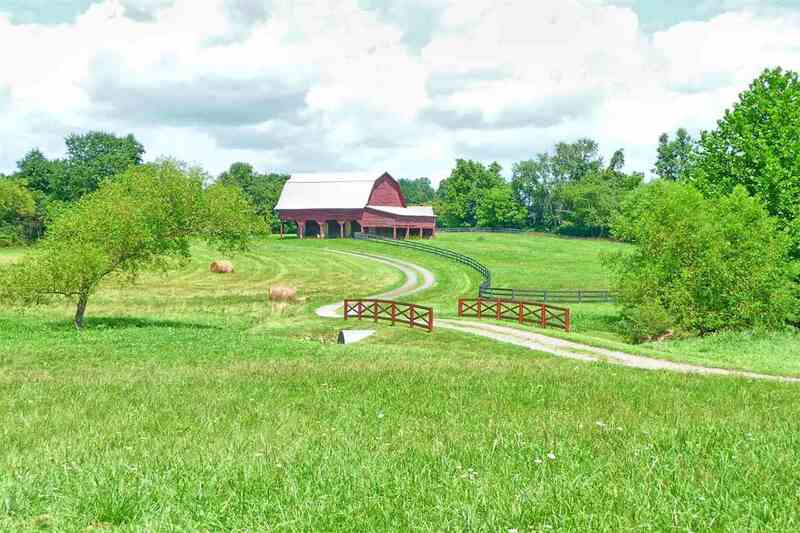 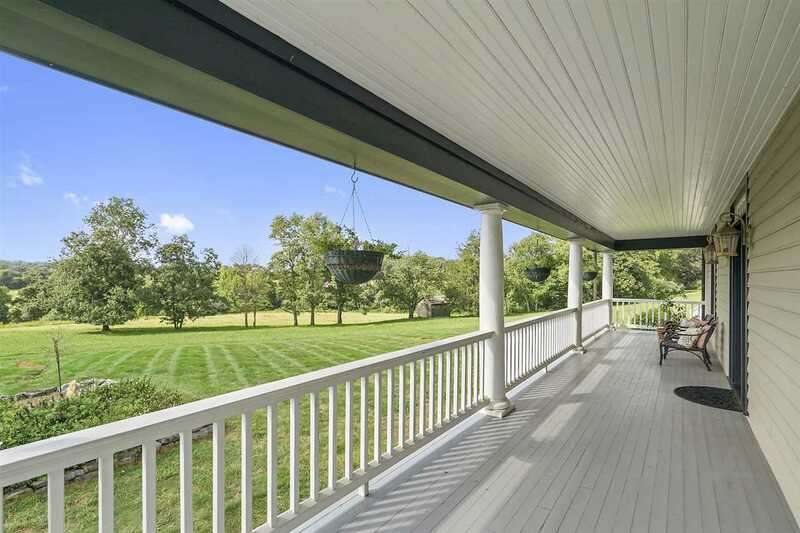 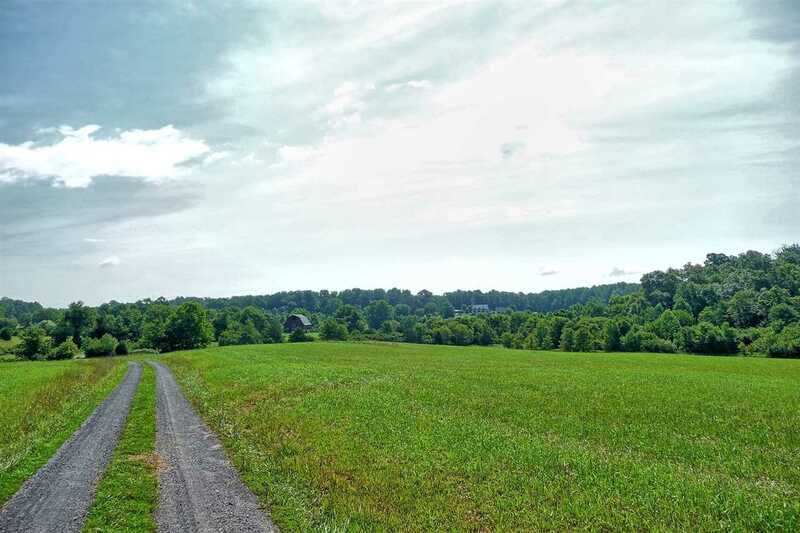 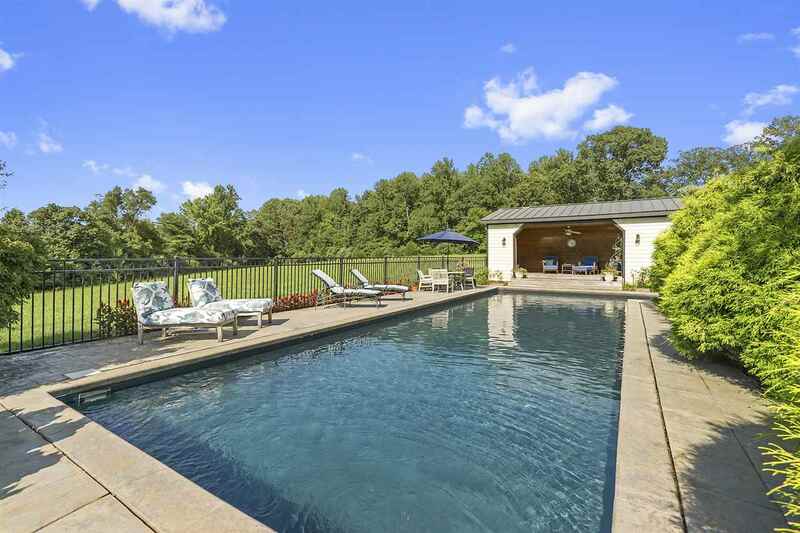 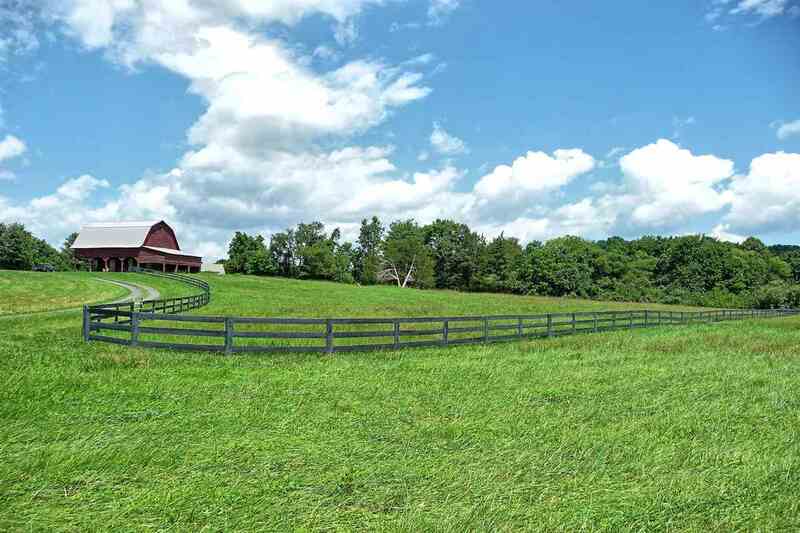 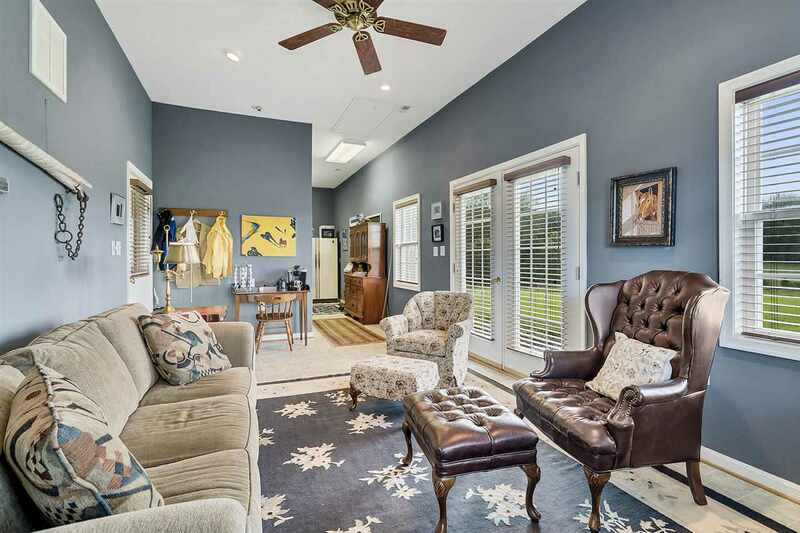 \'Big Run\' farm - positioned to accommodate sweeping views of the preserved, rolling countryside, and Blue Ridge Mountains. 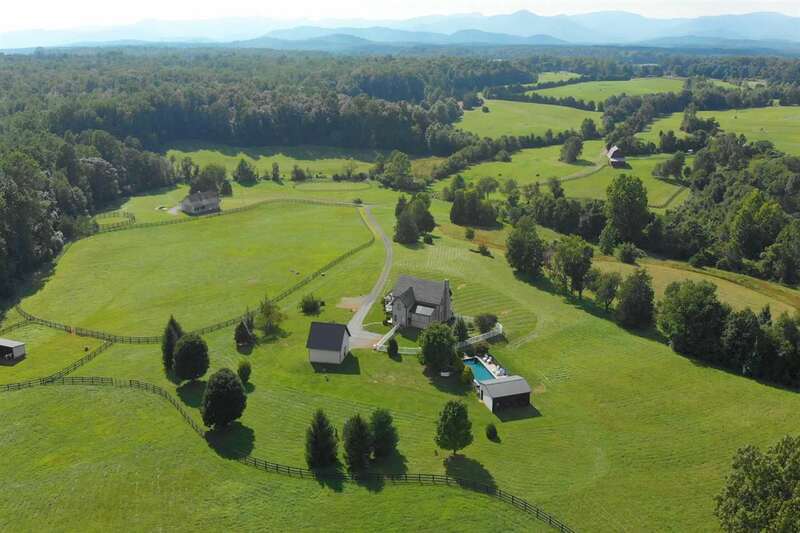 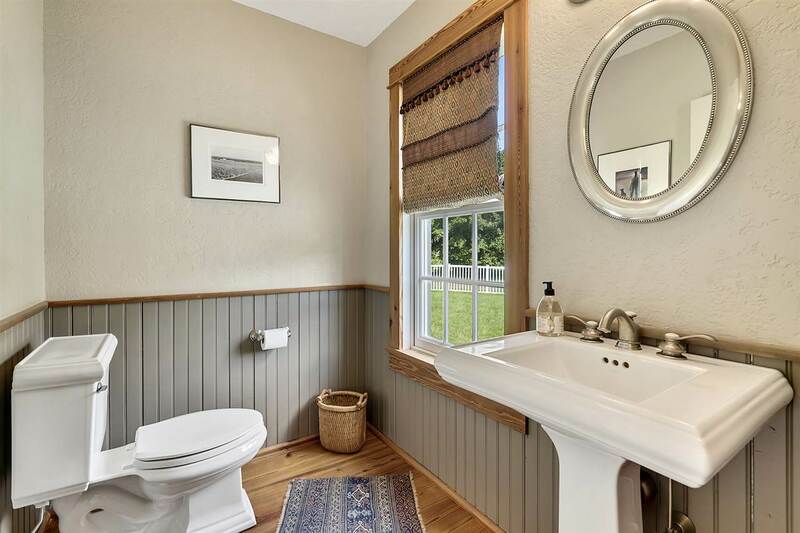 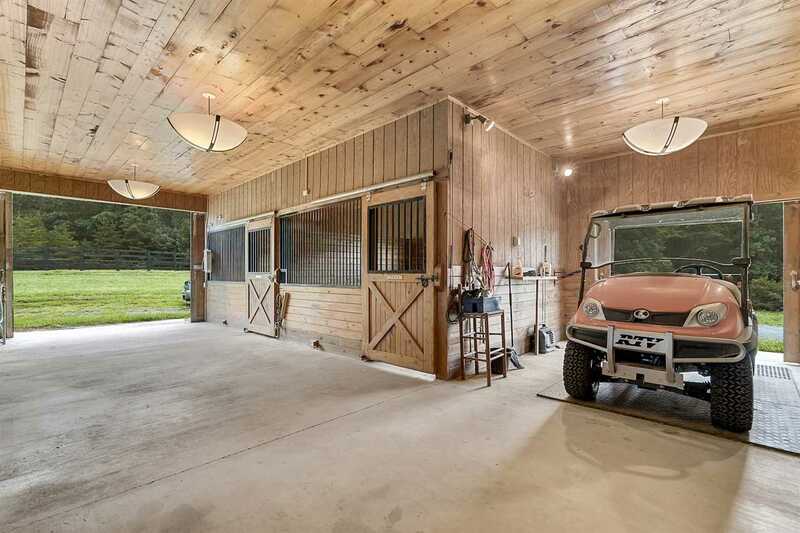 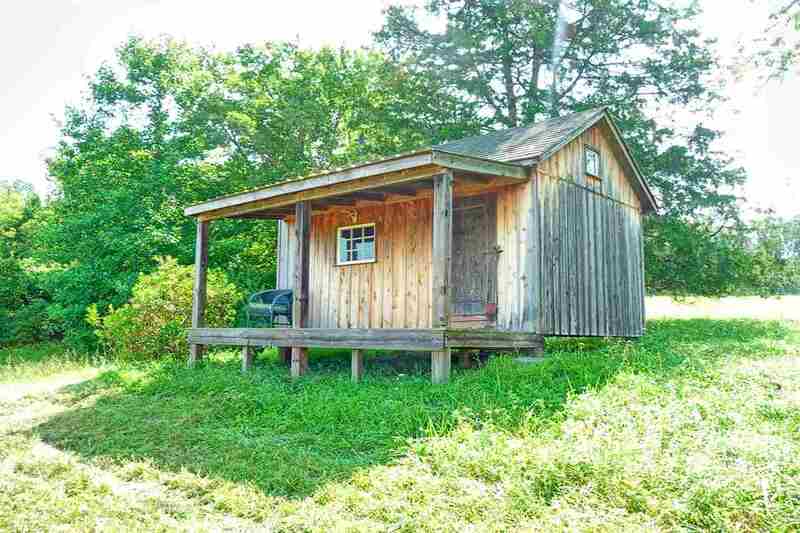 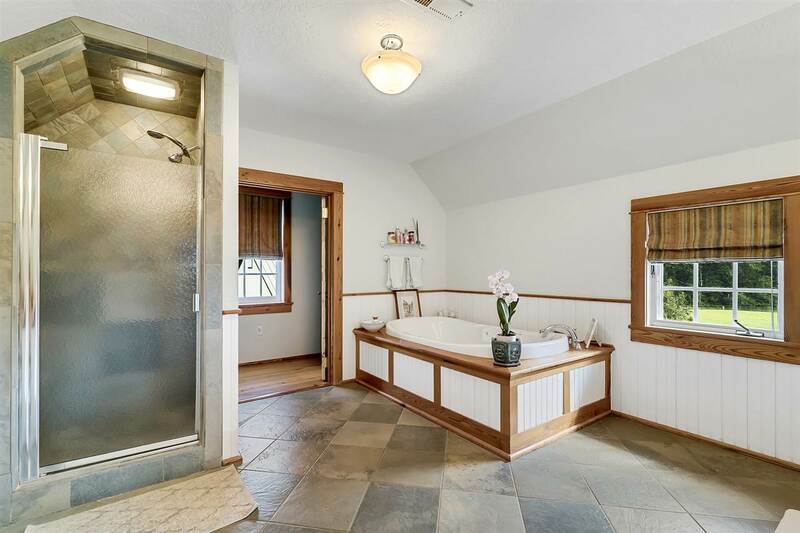 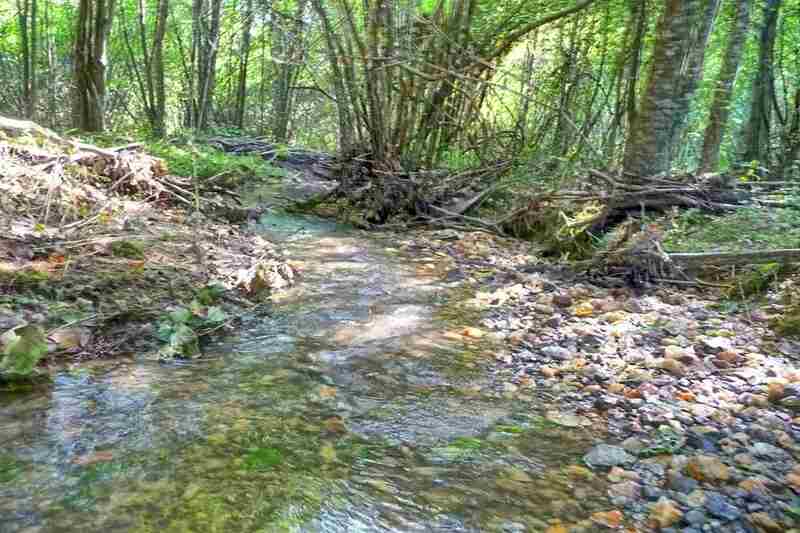 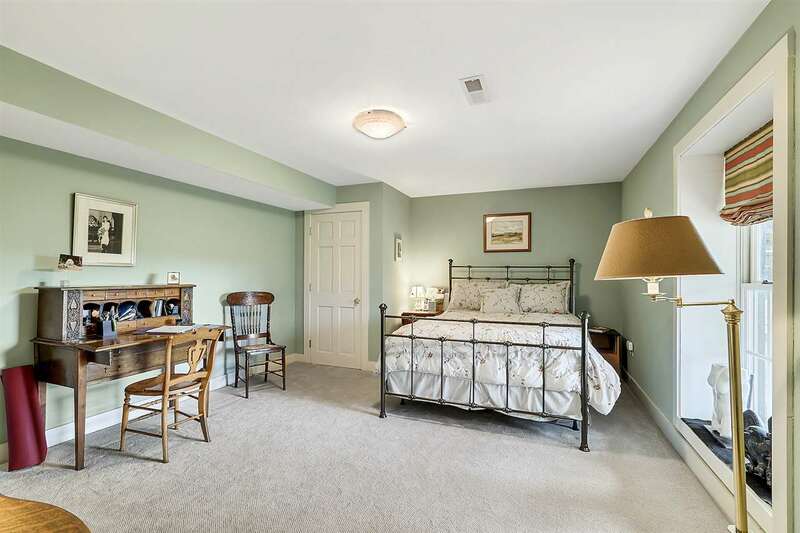 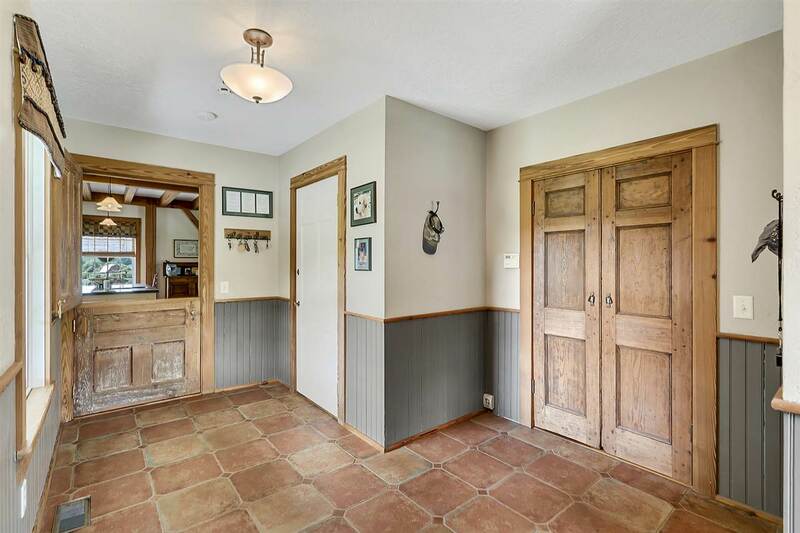 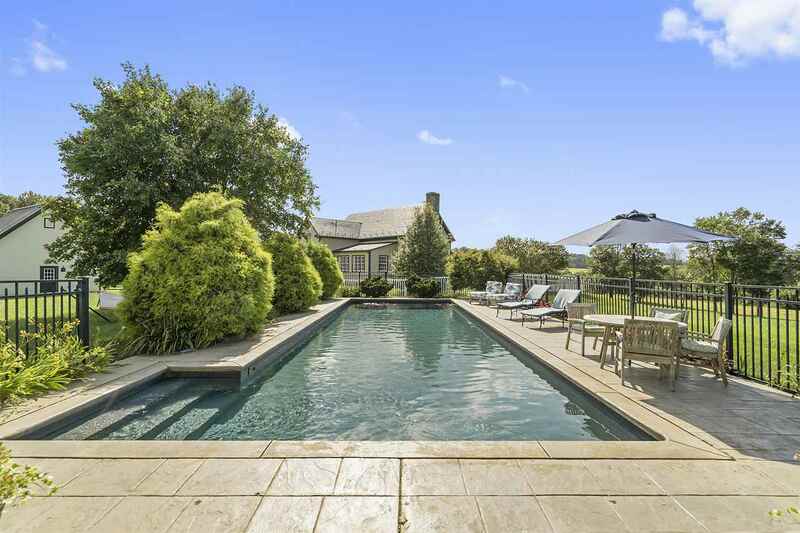 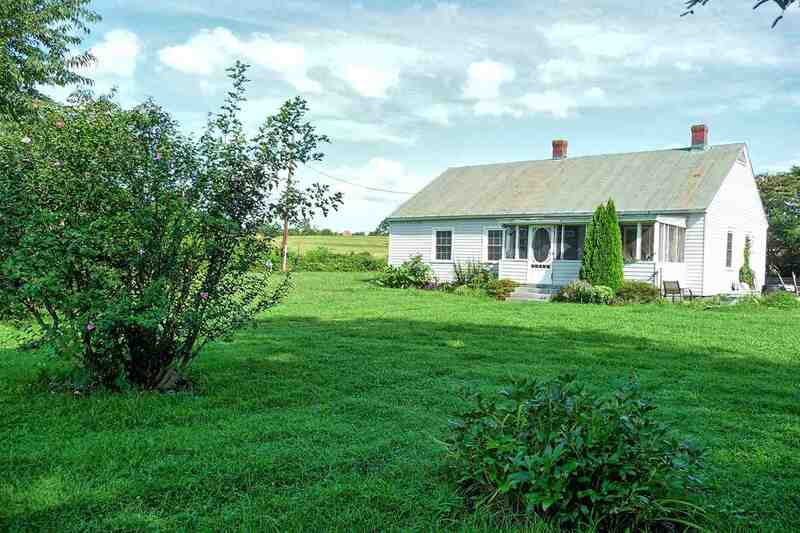 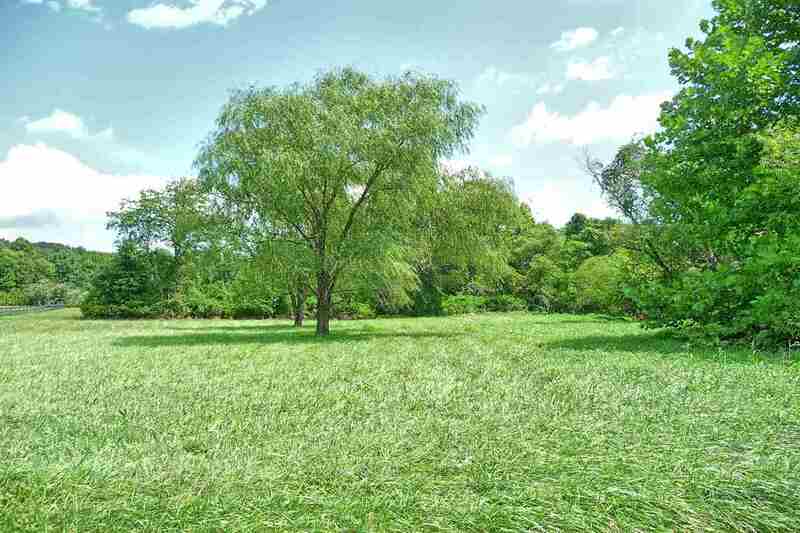 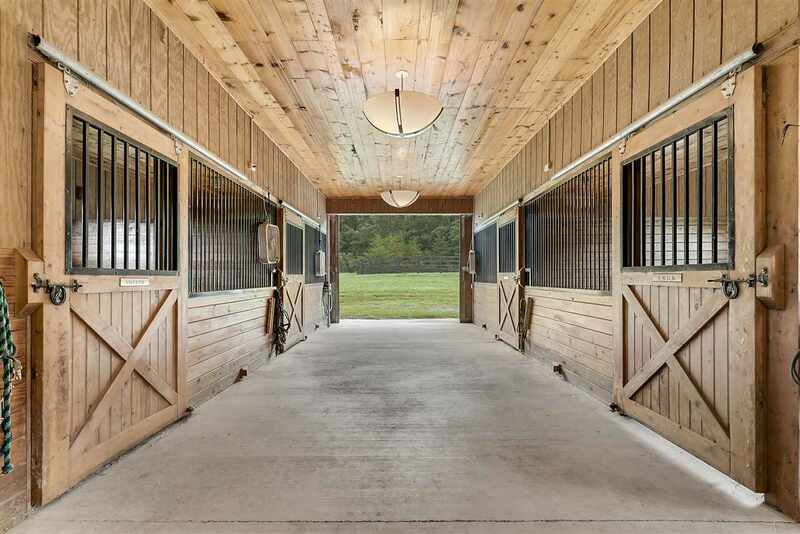 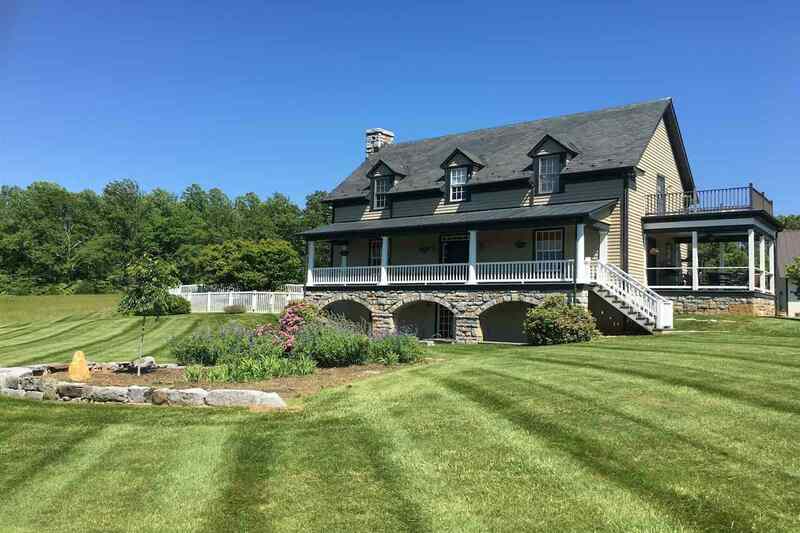 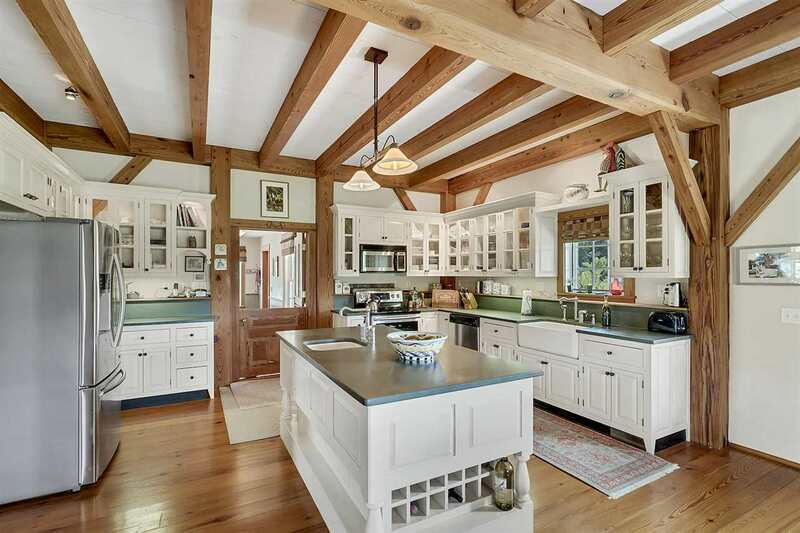 Included in this offering: Main home, Cottage, Stable/Office/Apt, Paddocks, Riding trails & Ring, Neat old red Barn, Studio cabin, Pool, Pool house, Oversized detached garage. 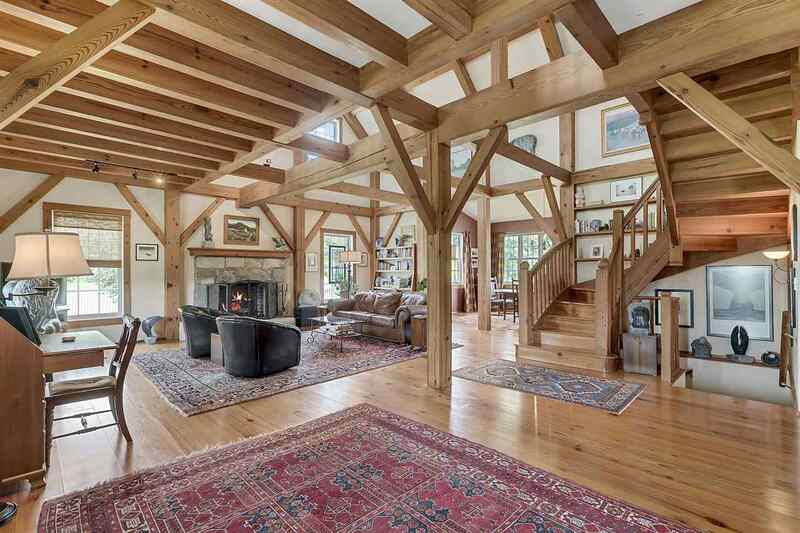 This property is truly a masterpiece, the MATERIALS! 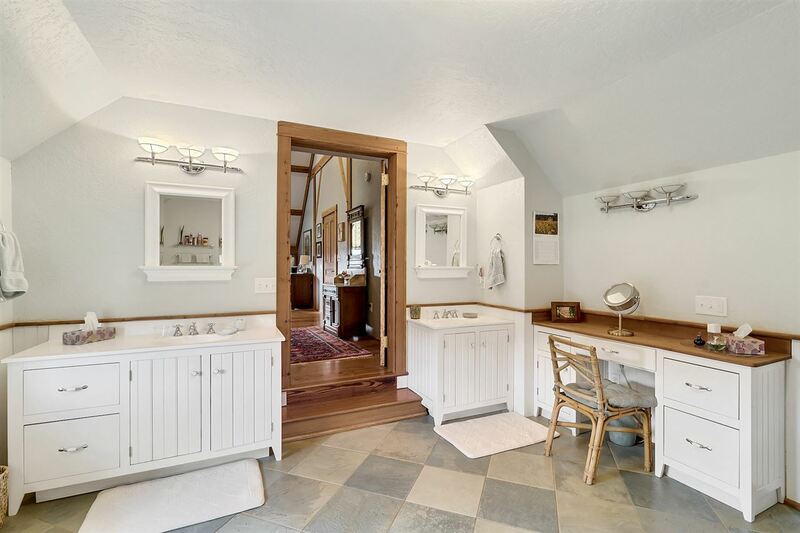 (Slate/Copper/Mahogany/Heart Pine /Chestnut/Brazilian soapstone) and HISTORY that have all been artfully united to build this totally custom! 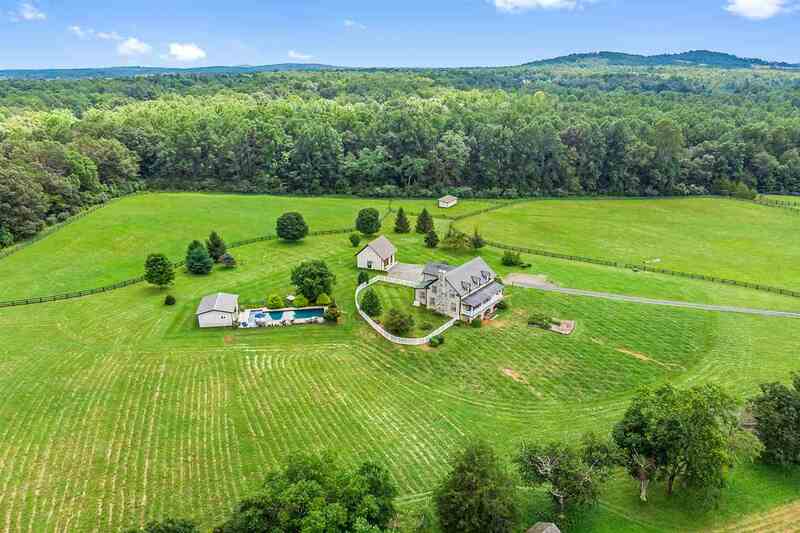 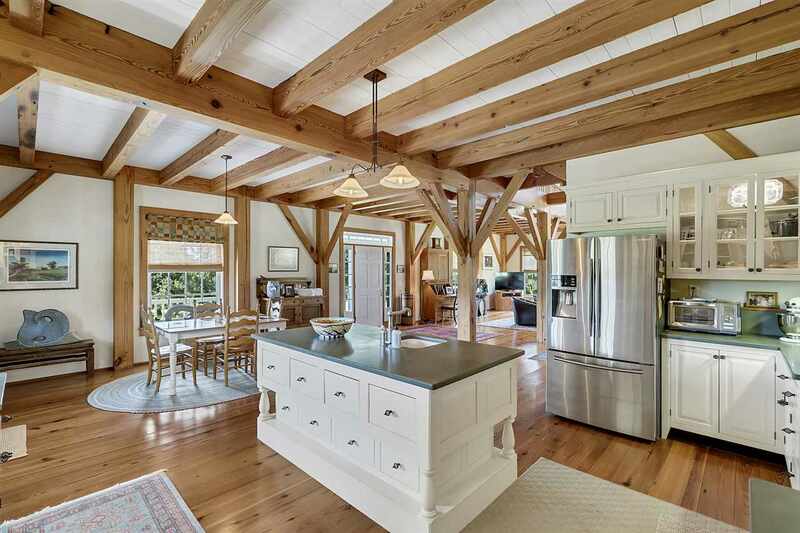 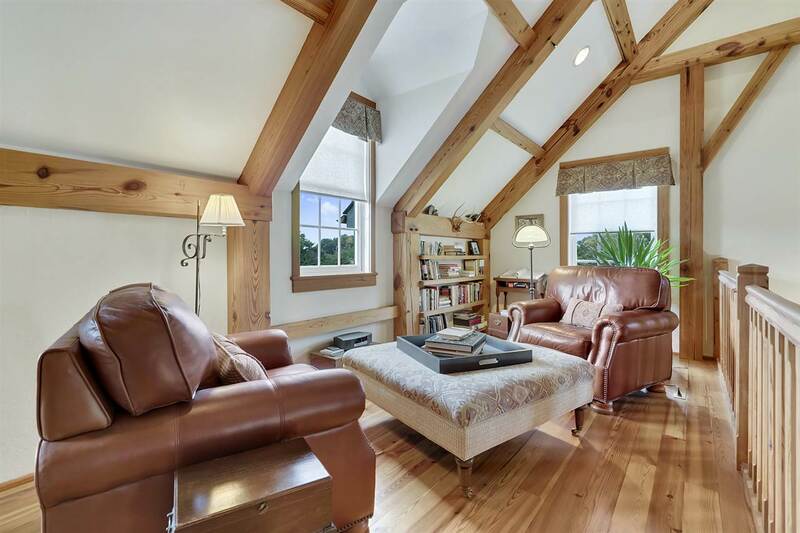 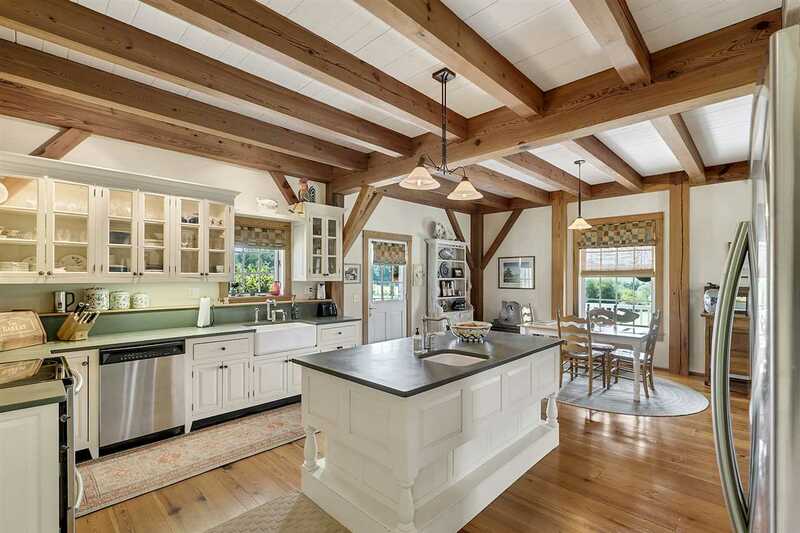 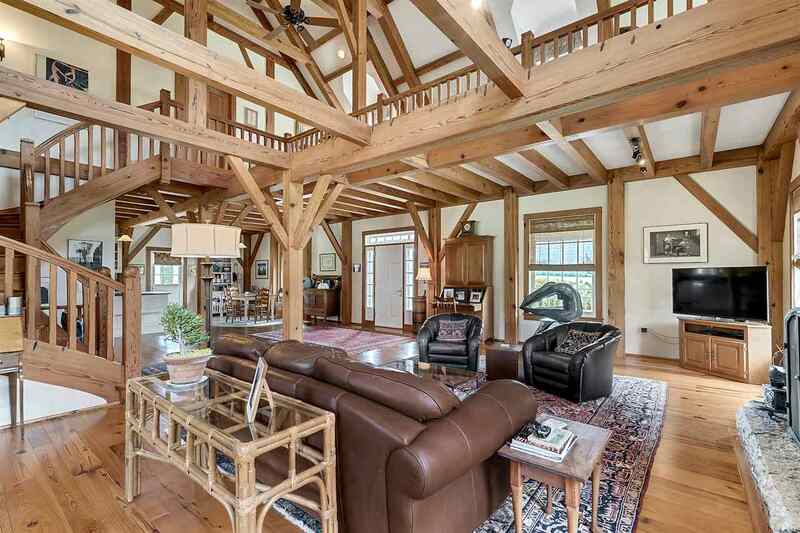 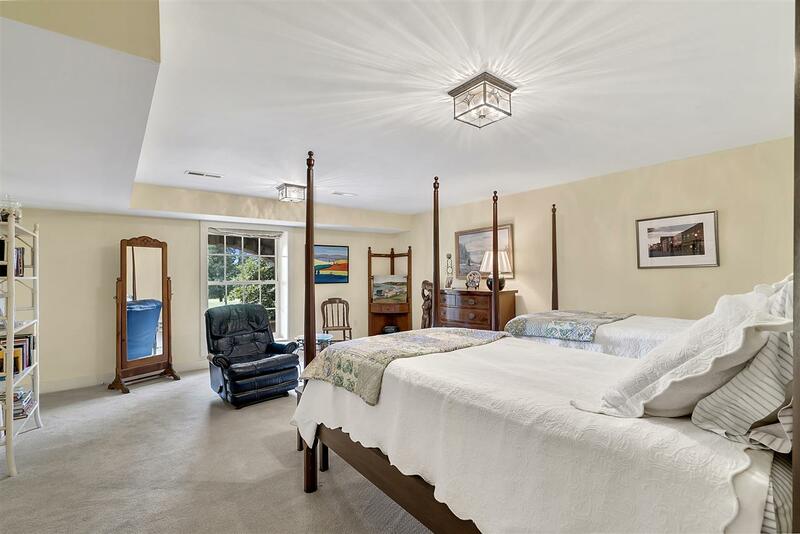 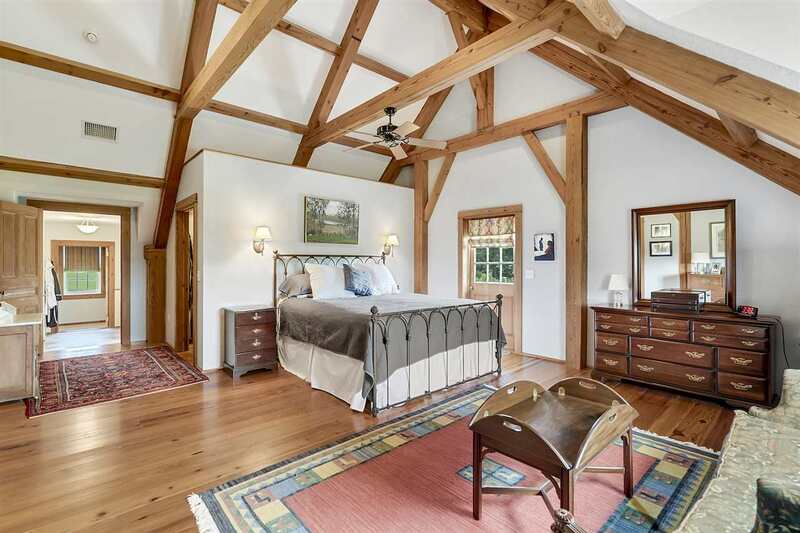 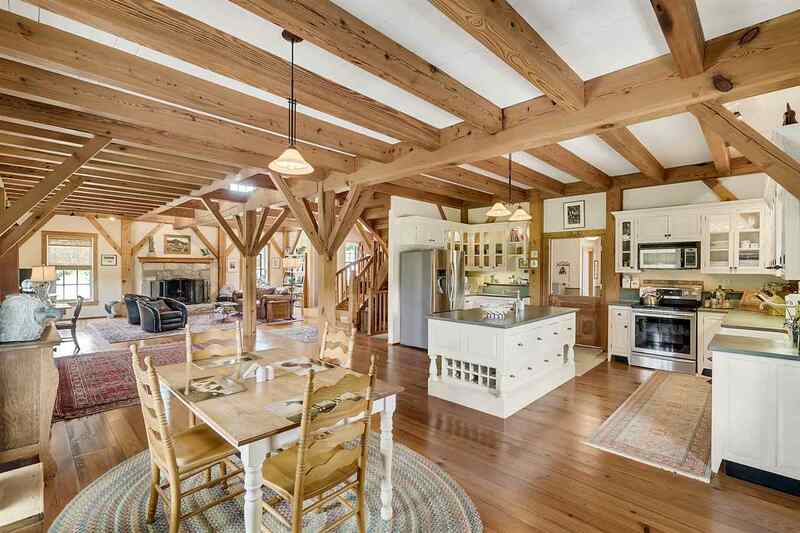 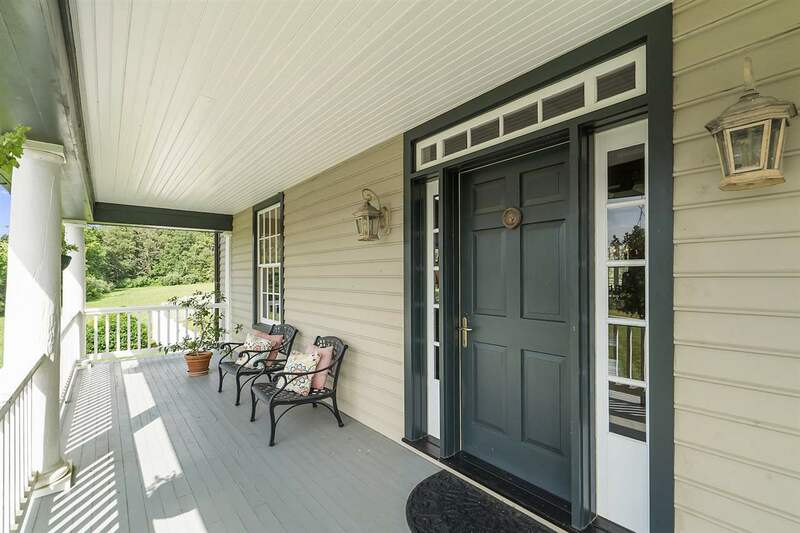 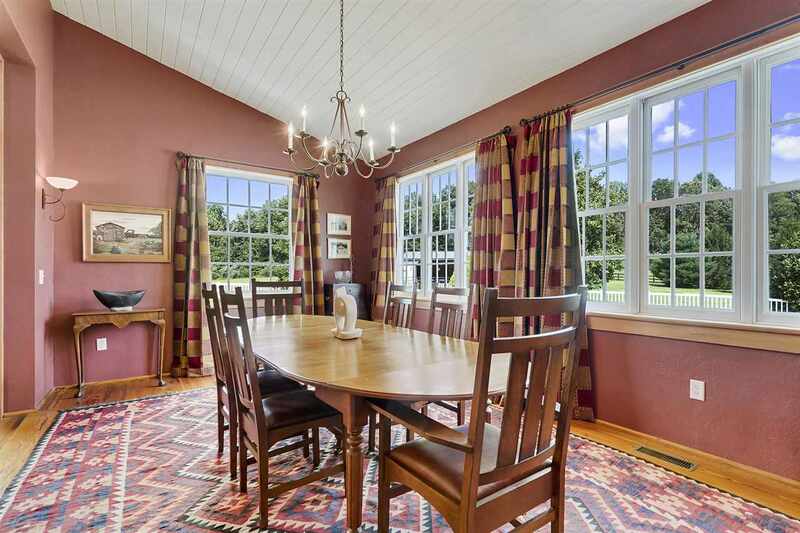 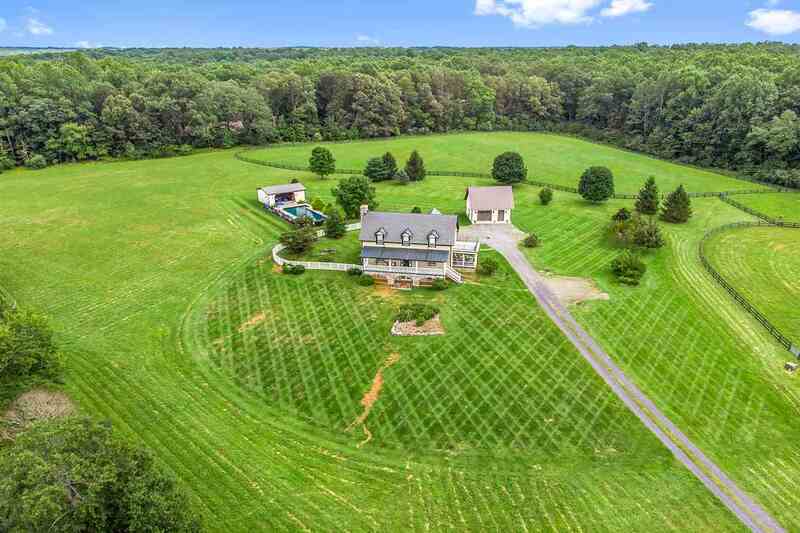 timber frame, manor home - you will feel like you are a million miles away - even though all of this is located under 15 minutes to Culpeper or Sperryville. 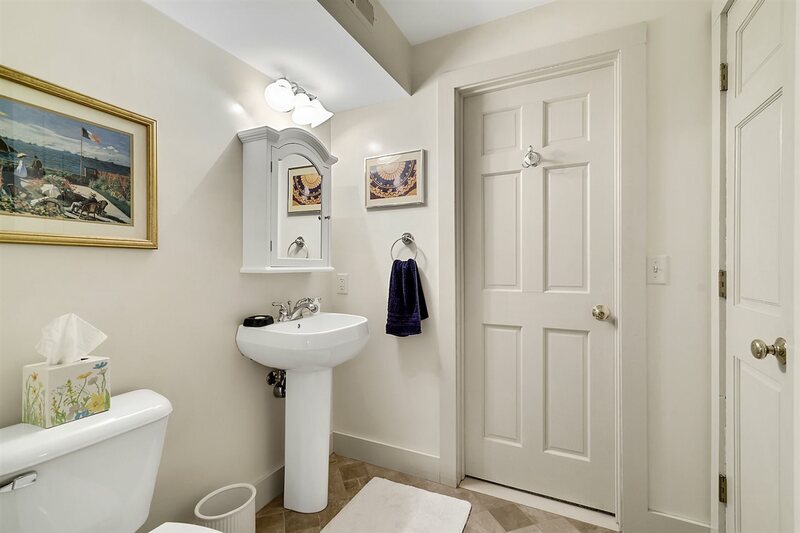 Central to DC|Richmond. 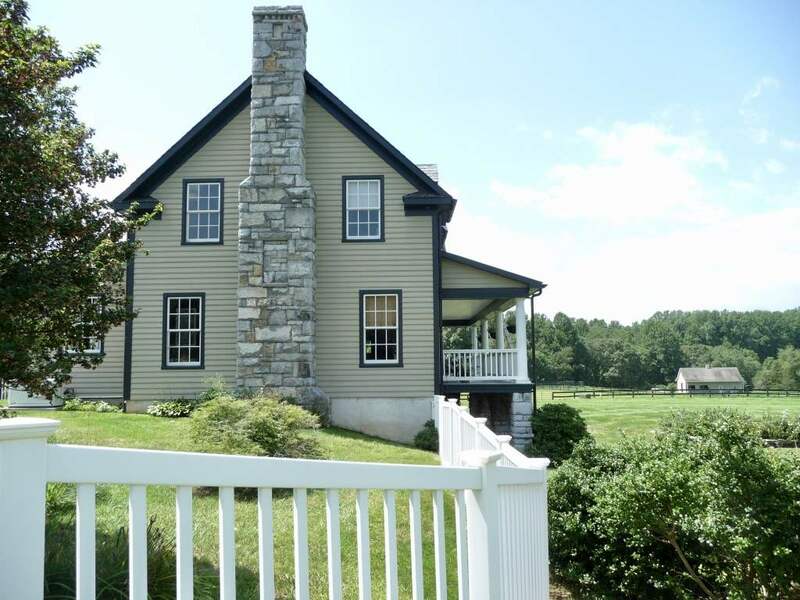 Culpeper recently named Va\'s prettiest small Town.